Shorts in the winter? Yes you can! 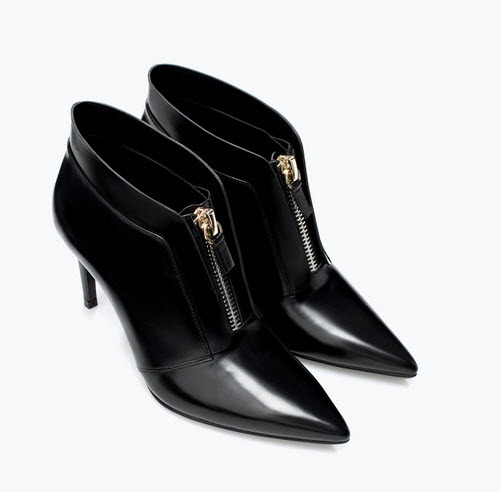 Wear them with opaque tights like Olivia Palermo.